The girl filed a complaint with the Gharota police on Sunday, alleging that the three men kidnapped and raped her on Thursday, police said. 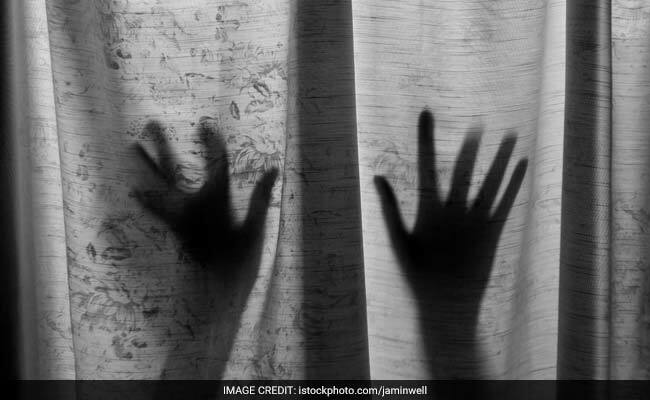 Jammu: Three men allegedly kidnapped a 17-year-old girl and raped her in Jammu, a police official said today. The girl filed a complaint with the Gharota police on Sunday, alleging that the three men kidnapped and raped her on Thursday, the official said. Two of the accused have been arrested and a hunt was on to nab the third, he said, adding that a medical examination of the girl has been done and the report was awaited.